A company's website is often the first impression that a customer has. It's imperative that your website reflects your mission statement, goals, and overall purpose behind your business. soOlis.com's team of experienced professionals will partner with you to develop a custom website that increases both business and revenue. 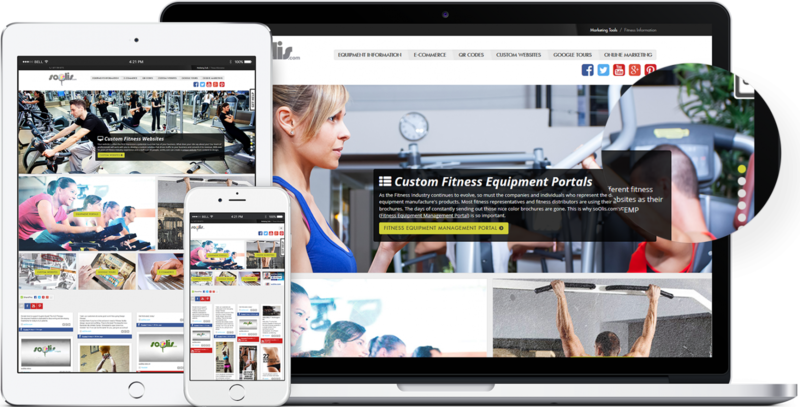 soOlis.com boasts over 52 years in the fitness industry, with a staff of more than 30 people available to create your custom website, from content to final design features. 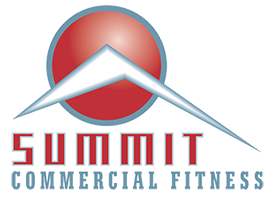 As experts in the health and fitness industry, we are well-versed in fitness and fitness equipment content. Our team can manage your content to ensure it is current and relevant to your customer base. Is your website mobile? It should be. Every website soOlis.com builds is mobile-friendly, providing your customer with better access to your website and to information about your business.